Liz is a producer, researcher, and strategy consultant with a particular passion for work at the intersection of the arts and human rights/international development. Alongside her work at Arts for Action, Liz is Director of Silver Sea Insight, a consultancy that manages research and strategy projects for the arts and culture sector, with clients including the British Council, Donmar Warehouse, Royal Academy of Arts, and the Roundhouse. 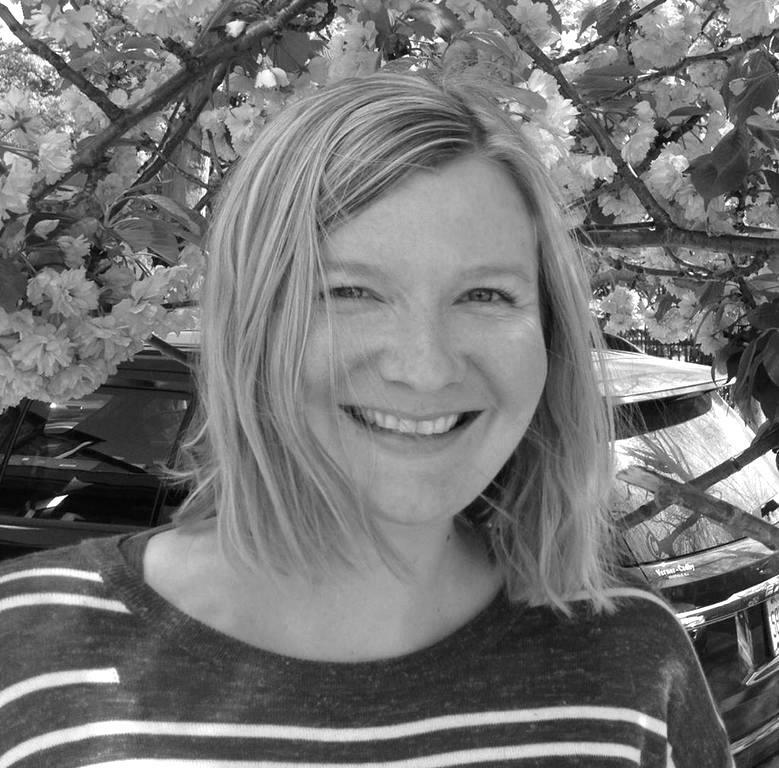 She previously worked in marketing roles for arts organisations such as the National Theatre and Southbank Centre. Liz also consults for The Freedom Theatre in Palestine and is a Trustee of human rights performance company ice&fire.